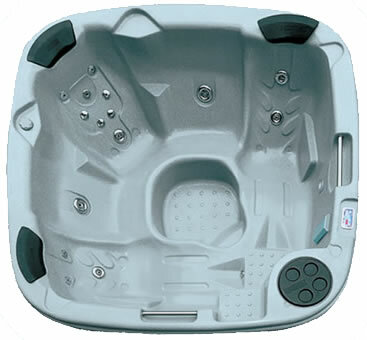 This large, 4 person inflatable spa is the ultimate in comfort, performance and quality. The PureSpa Octagonal Spa benefits from Intex's extensive experience in building pools and pool filtration systems and, like all Intex products, it benefits from professional, UK based, customer service and post-sales support. The heater in the Intex PureSpa has the best insulation of any inflatable spa heater on the UK market and is also the most energy efficient, raising the temperature of the water faster (2.5℃/hour) with less power consumption (0.83kwh/℃). The spa is aso fitted with a unique, electronic hard water treatment system that makes the water gentler on skin, clothes and the entire spa system. This inflatable spa encompasses state-of-the-art FiberTech technology in the base, combining comfort with superior strength and durability. FiberTech™ is 70% lighter than PVC I-Beams such as used on the MSpa Camaro spas. FiberTech™ provides a 31% increase in tensile strength compared to the MSpa Camaro or Bestway Lay-Z-Spa base technology. FiberTech™ stretches 77% less than PVC I-Beam. 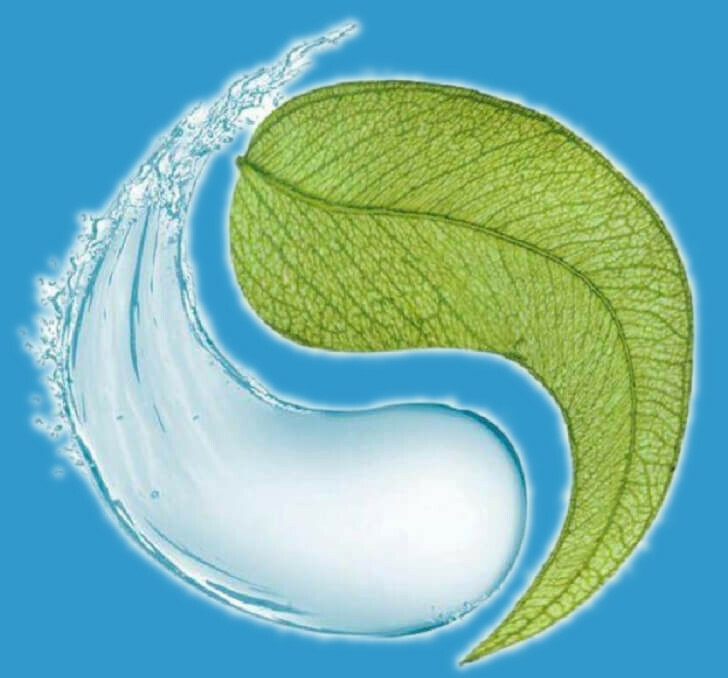 The PureSpa is supplied with an inflatable, insulating bladder integrated into an outer matching cover that clips to the external 'skin' of the spa. This keeps heat in and ensures that your electricity bills are kept to a minimum. An inflatable cover is an absolute 'must have' for any inflatable spa used in the UK climate. The PureSpa is backed by a full 12 month electrical and structure warranty, UK technical helpline and a full parts service. All product is replaced without quibble should a fault occur during the warranty period. This spa is supplied with a complimentary Heat Retention Mat, 2 filters and, importantly, 2 storage bags to ensure that you can keep the spa clean and servicable over the winter. The clip down cover with integral inflatable bladder is tough, durable and provides maximum heat insulation. The FiberTech™ structure makes PureSpa much more rigid and durable than other inflatable spas on the UK market.